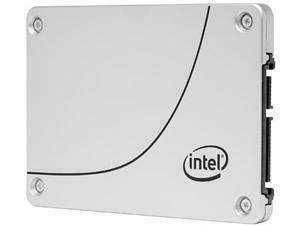 2TB Capacity, SATA 6GB/s Interface, 5400RPM Spin Speed, 128MB Cache, 2 Year Warranty. 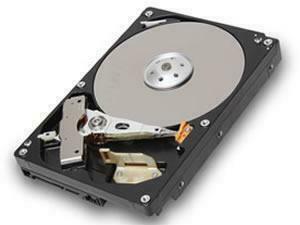 500GB Capacity, SATA Interface, 5400RPM Spin Speed, 1 Yr Warranty. 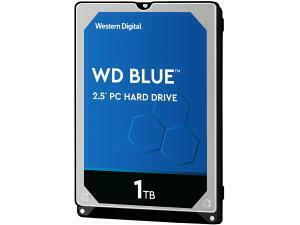 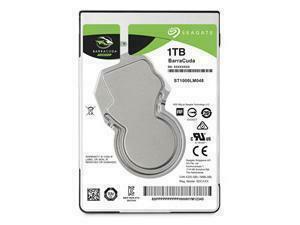 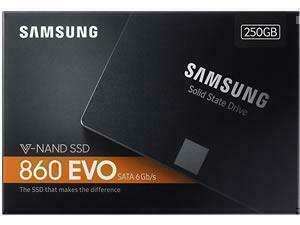 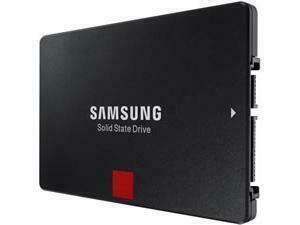 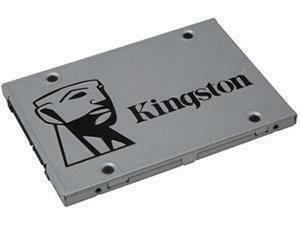 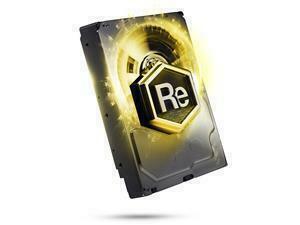 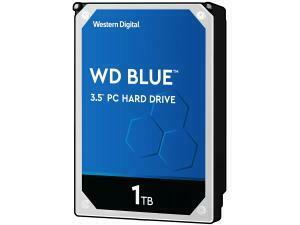 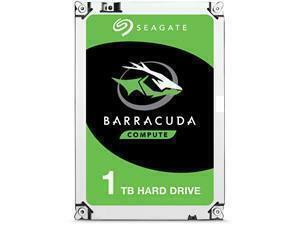 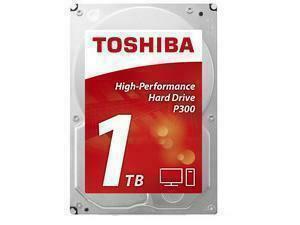 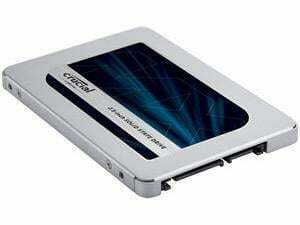 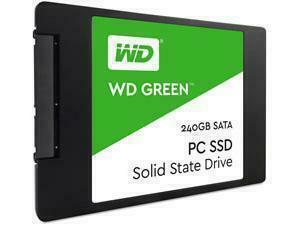 1TB Capacity, SATA 6GB/s Interface, 7200RPM Spin Speed, 64MB Cache, Fast, Versatile, Dependable Drive, 2 Year Warranty. 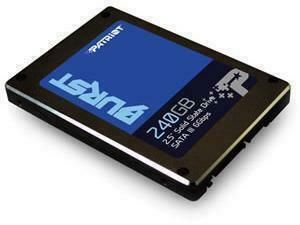 1TB Capacity, SATA 6Gb/s Interface, 7200RPM Spin Speed, 64MB Cache, 2 Year Warranty. 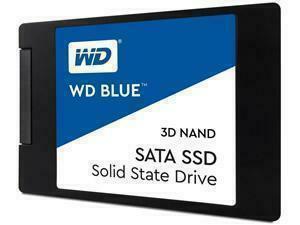 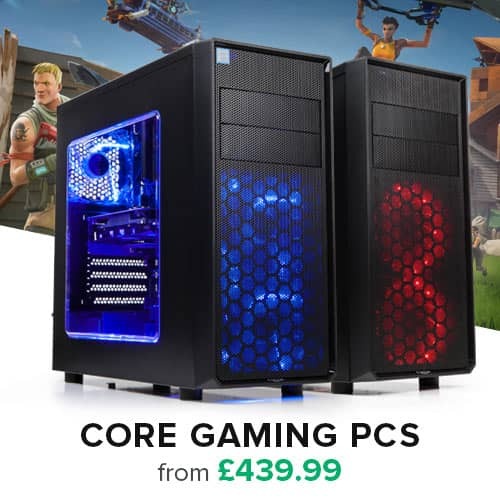 1TB Capacity, SATA 6Gb/s Interface, 5400RPM Spin Speed, 64MB Cache, 2 Year Warranty. 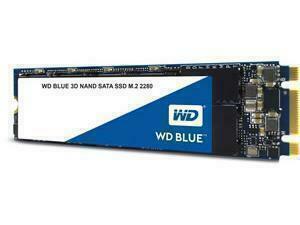 1TB Capacity, SATA Interface, 5400RPM Spin Speed, 8ms Average Seek Time, 128MB Cache, 2 Year Warranty. 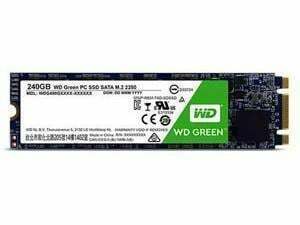 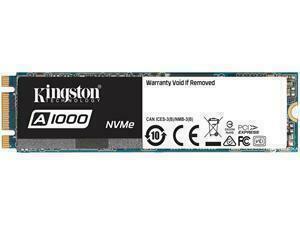 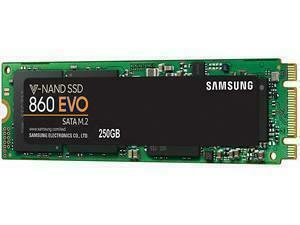 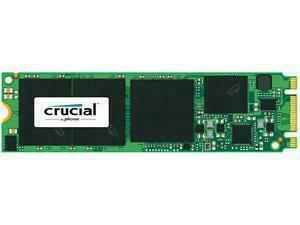 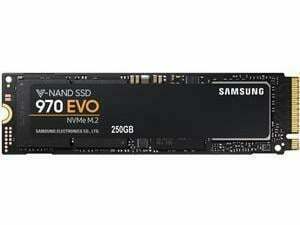 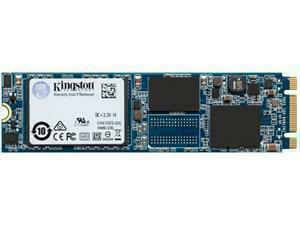 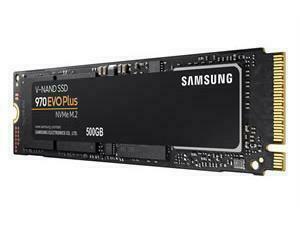 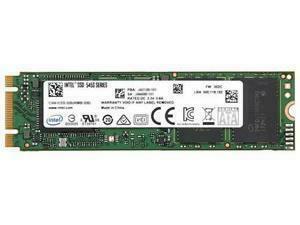 1TB Capacity, SATA 6Gb/s Interface, 7200RPM Spin Speed, 8.9ms Average Seek Time, 64MB Cache, 2 Year Warranty.